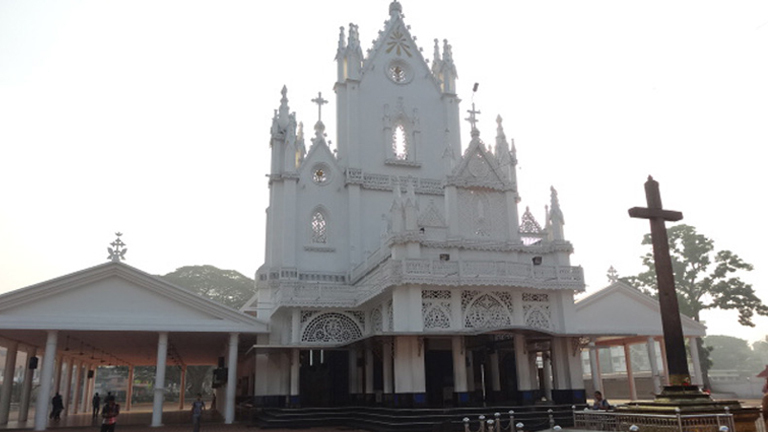 The Manarcaud Perunnal, the annual feast celebrated at the St Mary's Church at Manarcaud in Kottayam is well known for its eight-day ritual fast popularly known as Ettu Nompu Perunnal. The main event of the annual feast that is held from the 1st of September to the 8th is the observance of fast. Thousands of devotees come here seeking blessings for conceiving, relief from illnesses and for other needs in life. Intervening prayer during the annual feast is an important event.